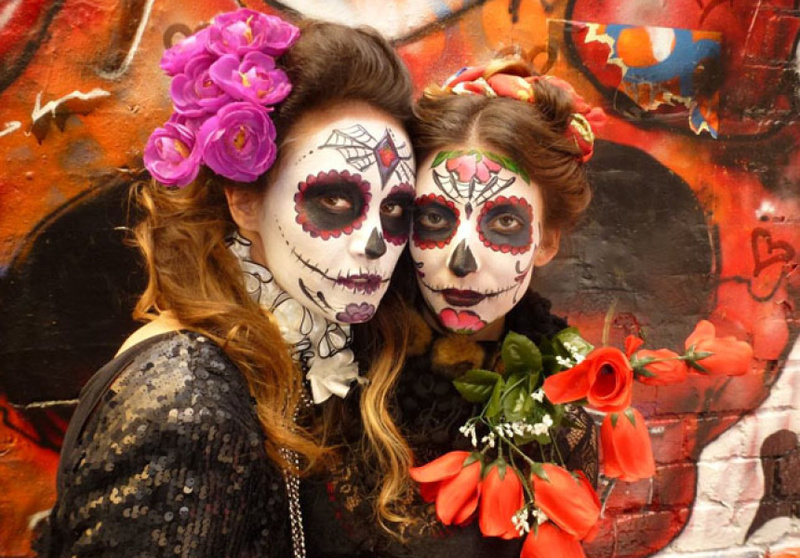 One of Mexico’s most iconic holidays, Day of the Dead, comes to Melbourne and we know how to celebrate it. Once again, Melbourne proves its love for all things Mexican as it celebrates its first Day of the Dead Fiesta. 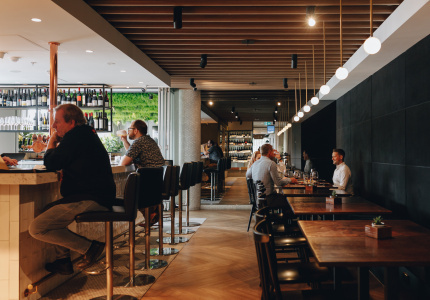 With some of our favourite restaurants transforming themselves this Saturday to make room for the living and the dead, it is sure to be a unique celebration of cultural diversity. 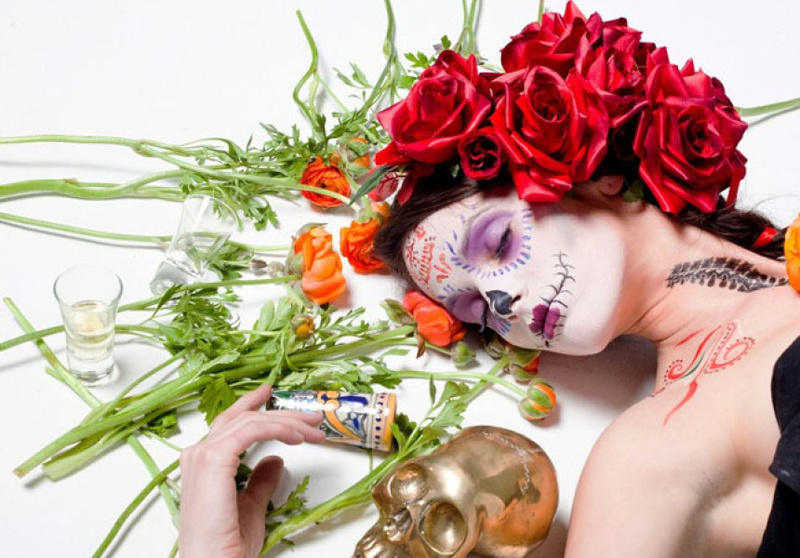 Day of the Dead is a national holiday celebrated in Mexico, originating from the ancient traditions of the Aztecs. Once a year, communities come together and instead of mourning the loss of loved ones, throw a party for them in true Mexican style. Customarily, families will decorate their homes with marigold flowers, an abundance of candles and the best food and wine they can afford to host departed spirits for the night. 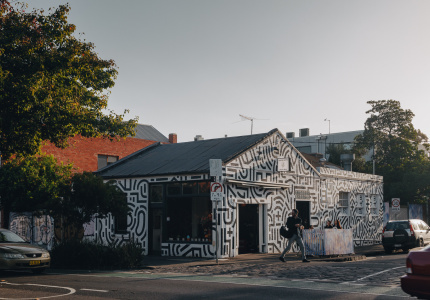 This is a pop-up warehouse party in the heart of Fitzroy. It will give you goose bumps just hearing about what is in store for those attending. 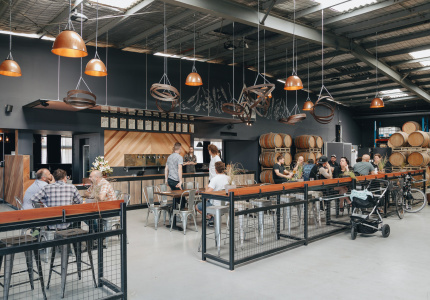 An art warehouse will be transformed into a haven for Mexican aficionados. 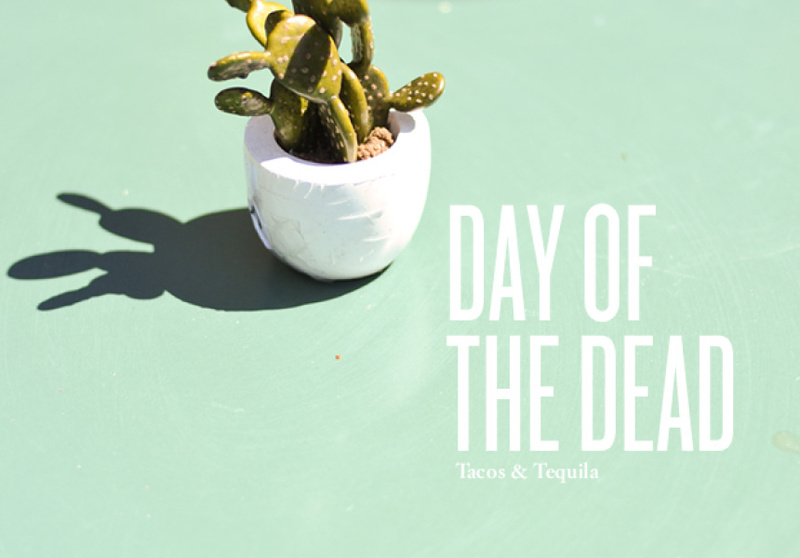 Day of the Dead artwork and installations will be on show, a tequila bar serving margaritas and a DJ swivelling some Latin tunes will be just some of the features. The infamous Taco Truck will even be parking itself here for the night in what might just be the street party of the year. 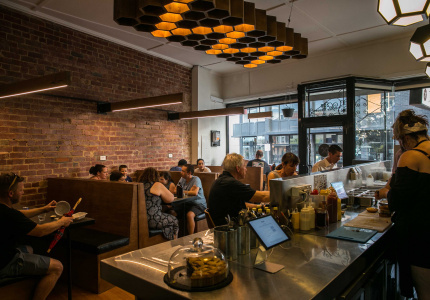 Be there for the opening night of this new authentic taqueria in Brunswick. 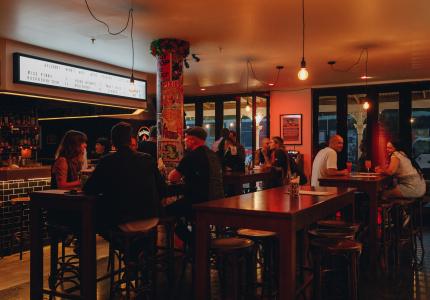 Living and working in a busy tacqueria in Mexico City for two years, owner Bruno Carreto decided that Australians still hadn’t experienced a true Mexican taco and thus Los Hermanos was born. This will be a traditional celebration of the Day of the Dead with an electric atmosphere only an opening night can achieve. Features will include a mariachi, traditional masks and true flavours of Mexico. 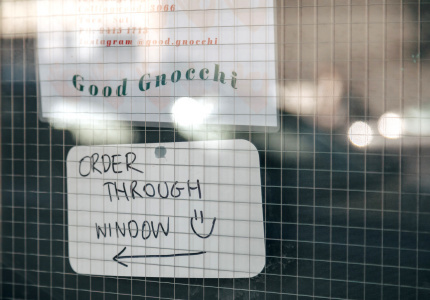 Be the first to say you have been here before queues line the streets! 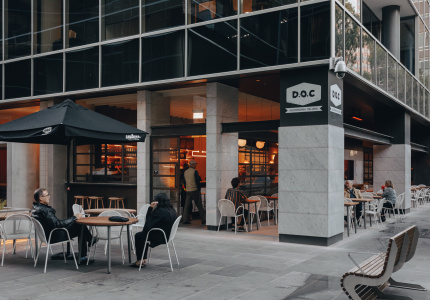 One of the hottest and most authentic Mexican restaurants to hit the Melbourne food scene this year is also taking part in the celebrations. 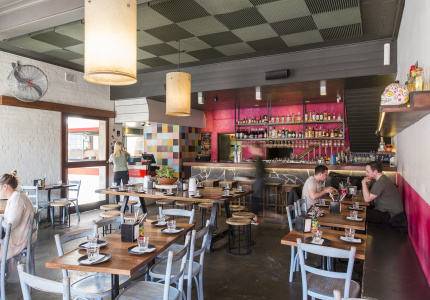 Radio Mexico will be recreating a home-style fiesta with a casual dining experience. 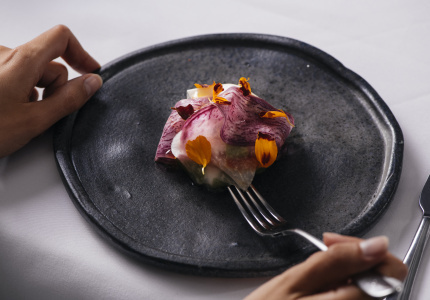 A special menu has been created for the celebrations, with traditional Poblano chilli being just one of the stars. 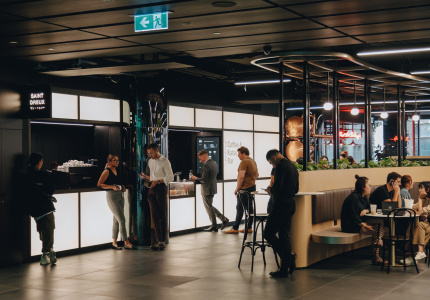 The restaurant will also be using the festivities to promote their new trading hours, which include lunch from midday on Friday, Saturday and Sunday from November 2. How about spending the Day of the Dead pretending you are in a small hacienda in Oaxaca or San Miguel de Allende? 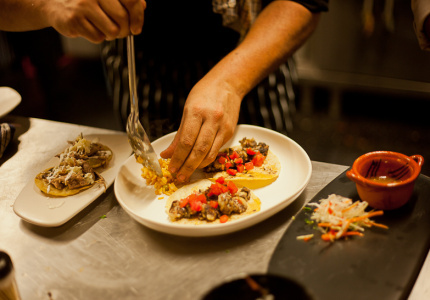 Maya Tequila Bar has created some feisty dishes for the night and tequila will be flowing in full fiesta style. 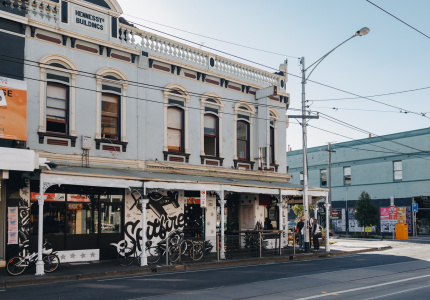 A mariachi band and masquerades will also be setting the tone in this warm and friendly venue in South Yarra. Festival runs from October 26 until November 2.